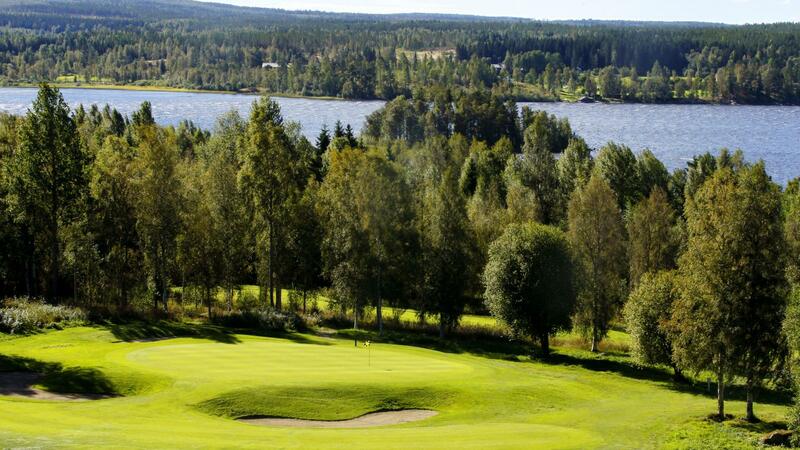 Öjestrand Golf Club is located incredibly beautiful closeby lake Öjen, south of Sundsvall. 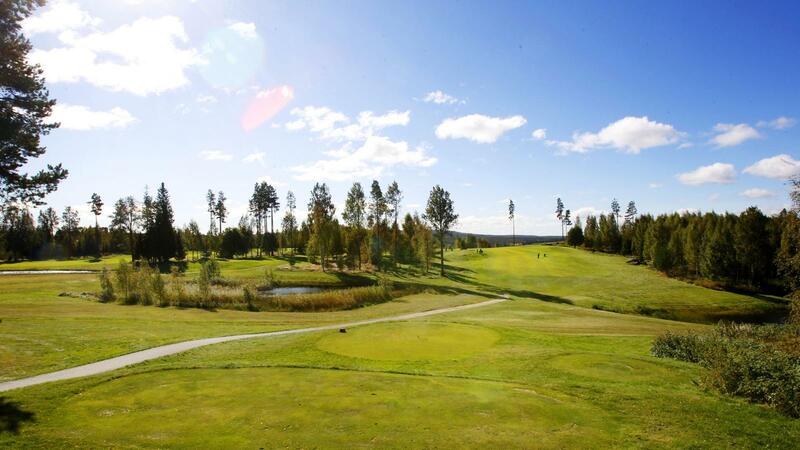 ÖGC is an 18-hole forest course with 9-hole short course. Öjestrand GC leaves no one unimpressed – standing on 18th tee is an experience, you wish everyone can witness. Golf carts and trolleys are availble for rental. We also provide small cabins for rent.